Whilst most of us know what is and isn’t considered offensive in European destinations, those who go on tours to Cambodia and other countries in South East Asia can be forgiven if they do not know what is deemed good manners and what is considered rude. In Cambodia the main religion is Buddhism, and this means that certain actions can be regarded differently than they would here in the UK. In the past, holidaymakers have been deported for stripping and got into trouble for disrespecting local customs. So with this in mind we have asked a number of experts to share tips about social etiquette in Cambodia and what you should wear to some of the stunning temples that the country boasts. It is important to be respectful of any rules and regulations in Cambodia, no matter whether you think they sound absurd or not. JB & Renee, who own the travel site Will fly for food, said it is important to be as respectful as possible, especially at the likes of Angkor Wat. Mike from the Bemused Backpacker says that a little research can go a long way when you are travelling to a country you know little about. 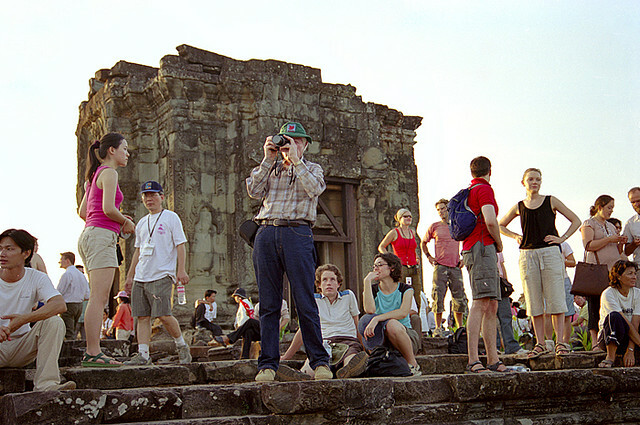 Millions of holidaymakers travel to the likes of Angkor Wat and other spiritual sites in Cambodia in an attempt to get a grasp of the culture. 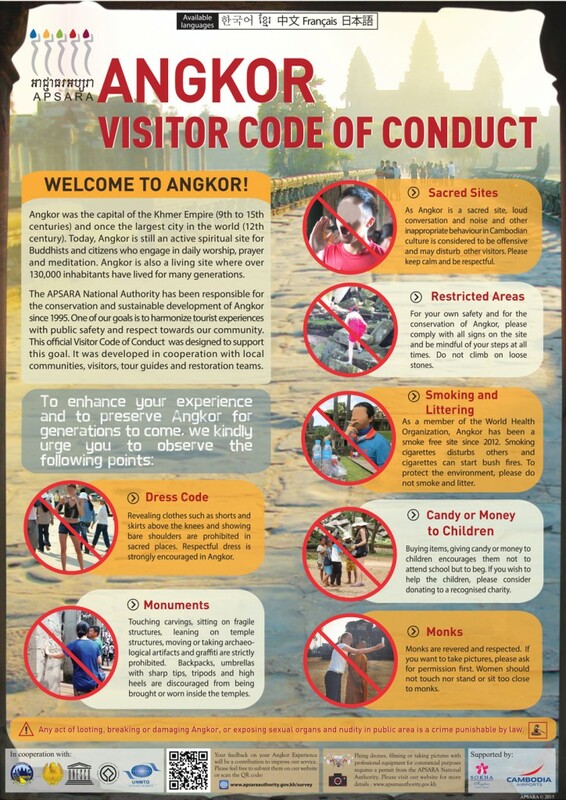 To help preserve Angkor Wat and other important religious sites as well as to enhance visitors experiences there are a number of guidelines visitors need to follow. 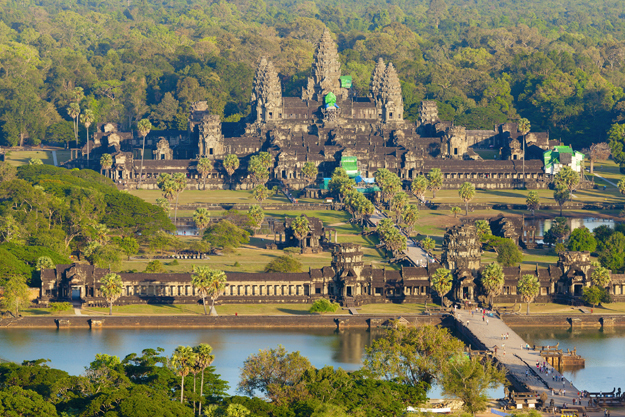 UNESCO have shared a number of rules visitors to Angkor Wat and other religious sites need to follow and one of the most important to be aware of is that touching carvings or leaning on fragile structures, moving or taking artefacts and doing any graffiti is prohibited. Shorts and skirts above the knees as well as showing off bare shoulders are not allowed in sacred places, according to UNESCO. Visitors are also encouraged not to take backpacks, tripods and umbrellas with sharp tips to temples and ancient monuments as they can cause damage to these important sites. So if you are planning a trip to Angkor Wat then make sure you dress respectfully and wear either long shorts, a long skirt/dress or trousers. Monks are highly respected in Cambodia and across most of South East Asia. This means that if you want to take a photograph of them you should ask permission first. If you are a female traveller then touching a monk (even a handshake) is forbidden. Women should not stand or sit too close to monks either, so be aware to follow these rules. UNESCO also advise visitors to Cambodia to not buy candy or items for children and not to give them money as this can encourage them not to go to school and instead beg for money. Handshakes have now become widespread in Cambodia as Cambodian men greet each other with a handshake and greet foreigners with a handshake as well. The traditional Cambodian greeting is called the sompeyar and is still used by women to greet foreigners. The gesture is one of politeness and respect and is where the hands are placed together with the fingers pointing upwards in front of the chest and the head leans forward as if you were bowing. It is best to avoid displays of affection in public. Although times are changing, an article on Rough Guides states that people can still find holding hands or linking arms offensive. This is even more offensive in the provinces of Cambodia, so if you are travelling with your partner try not kiss or hold hands in public. Table etiquette in Cambodia is very different from here in the UK. For a start it is very rare that you will find a knife at a restaurant as generally Cambodians only eat with a fork, chopsticks or a spoon. 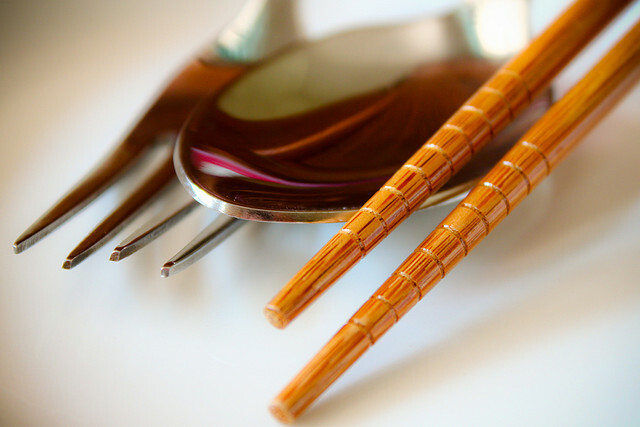 It is deemed rude to put the fork in your mouth, according to Travel Fish, and therefore it is best to use chopsticks or a spoon. You can use the fork to push food on to the spoon. It is also not uncommon for foods that you have not ordered to be placed on your table such as sandwiches, lychee, winter melon drinks and coke. If you eat/drink these items you will be charged, but if it is tea then that is often free. Choose a Cambodia holiday with Wendy Wu Tours, the UK’s leading Asia Experts. 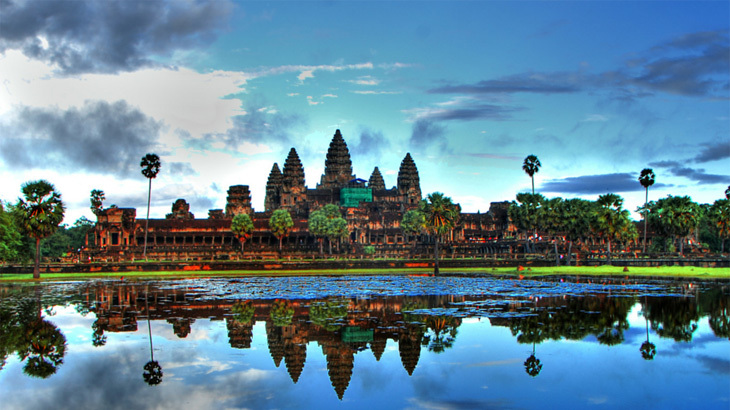 Our award winning escorted, fully inclusive tours visit all the major sights of Cambodia for an unforgettable holiday. Cambodia cambodia news, sightseeing, travel. permalink.